The library is pleased to announce that tax preparation assistance will be available again this year at the library. 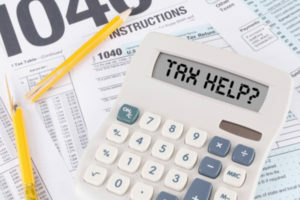 Volunteers from the AARP Tax-Aide program will be in the McAmis Community Room (main level) at the library from 12:30-4 p.m. on Thursdays, beginning on Thursday, February 1. 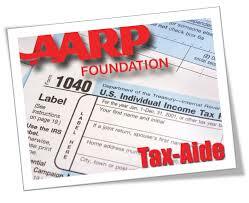 They will assist taxpayers by filling out and filing simple tax returns. They will be filing both federal and state forms, including the Missouri PTC forms. All tax filing will be done on a first-come, first-served basis; appointments will not be taken. Please be sure to bring all tax-related paperwork that you have received, including W-2 and 1099 forms for work performed, receipts for rent paid, and proof of Social Security income. The library is not trained to give tax advice; instead, we rely on this great group of volunteers who have the training and experience to make sure that your tax filing is done correctly and thoroughly.